Social media marketing has changed the way we conduct business today. Twitter is an online platform that is often used as a 24-hour news outlet. Twitter is often referred to as the thinking man’s social media. 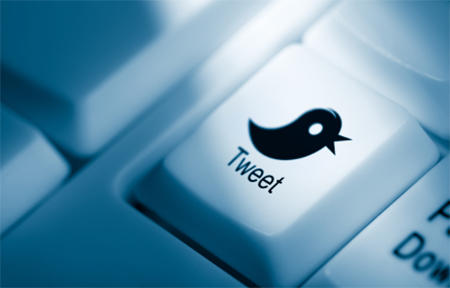 Presently, Twitter has approximately 200 million active users. Top tweets attract huge number of followers and so this medium has become one of the most powerful tools of online marketing. How effective are these tactics? I know that this cv vs resume service is effective. You should try it out too!